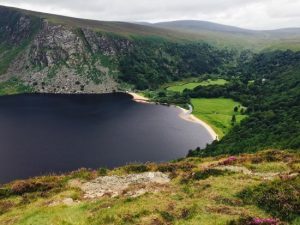 Private Day Tours of the Wicklow Mountains. 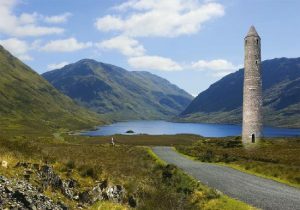 Visit the monastic sites of Glendalough. Enchanting Powerscourt House, Gardens and Powerscourt Waterfall. Drive through Sally’s Gap and stop for lunch in the little village of Hollywood. You may prefer some homemade Stew in one of the quaint pubs or restaurants in beautiful Laragh.